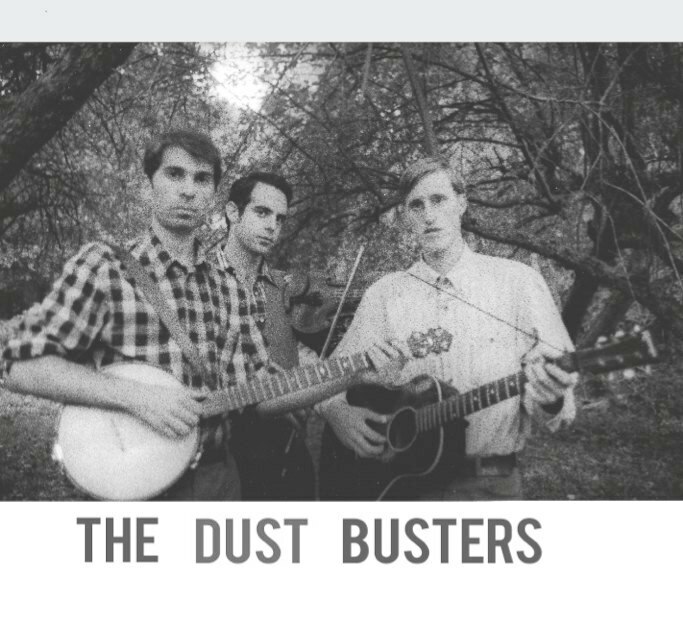 The Dust Busters self titled first album has just been reviewed in the Summer 2010 issue of Sing Out! magazine. The very positive review says that we "embrace happy recklessness." The reviewer goes on to say that, "I wish they could have put this record out on 78rpm; I'd love to play it on my grandmother's Victrola. Authentically good stuff!" The Dust Busters are on our way to Norton, Virginia today, once home of legendary banjo player Dock Boggs and current home of the Dock Boggs Festival. We will be playing there on Saturday Sept. 11th at 3pm. At 5pm our friends The Tillers will also play. Gonna be a great festival, check it out!